The Ministry of Land, Infrastructure, Transport and Tourism (MLIT) released their 2018 White Paper on Land for the Greater Tokyo Area on June 8. This year’s report covered the growing problem of vacant homes. 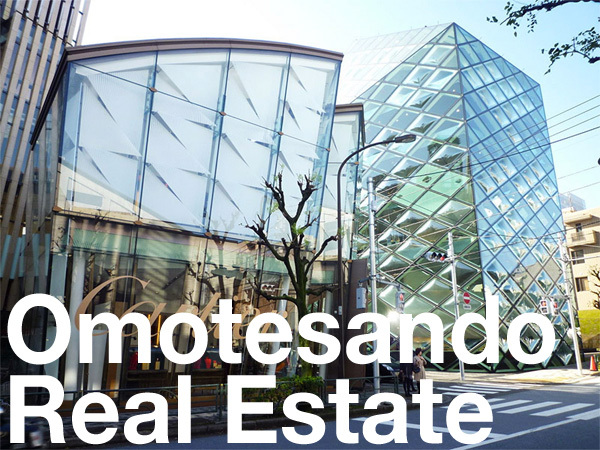 The vacant home issue in Japan refers to unused, idle homes and land in Japan and it is important not to confuse it with rental vacancy rates. Vacant homes across Greater Tokyo have increased by 43% over the 10 years to 2013, with Ibaraki, Tochigi, Gunma and Yamanashi prefectures seeing a 62% increase, and Saitama, Chiba and Kanagawa seeing a 52% increase. Tokyo saw a 7% increase. The outer prefectures of Ibaraki, Tochigi, Gunma and Yamanashi have seen their population enter a decline since 2000. Housing supply is starting to exceed the total number of households, creating a growing number of vacant homes in regional areas. The population in the Tokyo metropolitan area is forecast to remain fairly stable between now and 2045. The prefectures of Saitama, Chiba and Kanagawa, however, are expected to see their populations decline for the first time. In 2013 there were 2.6 million vacant homes in Greater Tokyo, representing a 12.2% vacancy rate. Please note that two-thirds of these vacant homes are properties that are temporarily empty, such homes listed for rent or sale. 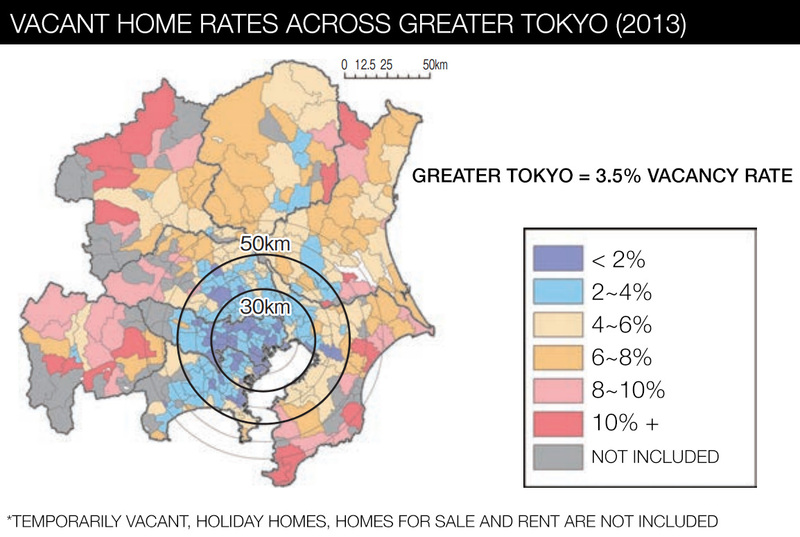 If rentals, sale listings and holiday homes are removed from the figures, the vacancy rate within a 10km radius of Tokyo is less than 2%, but over 6% if the radius is extended to 70km. The gross vacancy rate is higher in the Kinki Region (which includes Osaka), with 14.2%, and the Chubu region (which includes Nagoya) with 14.5%. In the 1970s and 1980s, people were moving out of Tokyo in droves to more affordable surrounding prefectures. This trend started to drop off dramatically in the early 1990s, and by 2000 Tokyo started to see more arrivals than departures. Residential growth has continued to concentrate in Tokyo, while populations start to age and decline in the bedtown districts. The report also featured the ongoing gentrification in Koto Ward’s Kiyosumi-Shirakawa neighborhood in eastern Tokyo. Historically a warehouse and small factory district, the opening of the Museum of Contemporary Art in 1995 was the forerunner to the transition towards a creative hub. Gradually, older factory buildings have been converted into galleries and cafes. Blue Bottle Coffee’s first store in Japan opened in a converted warehouse in Kiyosumi in 2015. 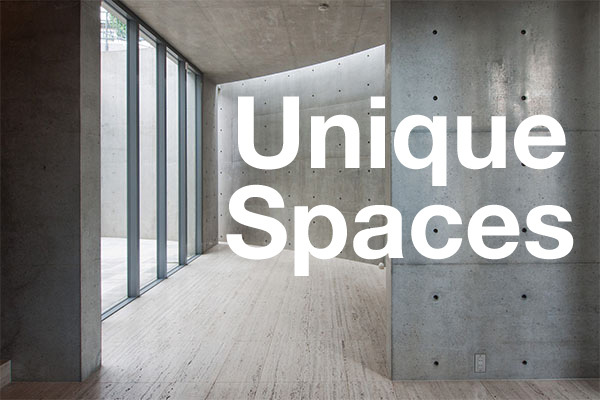 In April 2017, LYURO Tokyo Kiyosumi, a share hotel, opened on the banks of Sumida River. World Neighbors Kiyosumi-Shirakawa, a share house, opened in a former company dormitory building in March 2017. [LEFT] LYURO Tokyo Kiyosumi; [RIGHT] World Neighbors Kiyosumi-Shirakawa. Source: MLIT, June 8, 2018.